Unit A206 within Riverside Professional Center. Approximately 3,069 SF of class A medical office space currently leased to Peninsula Regional Medical Center (PRMC). Unit includes two reception areas, a large waiting room, private offices, exam rooms, kitchen, storage areas and bathrooms. 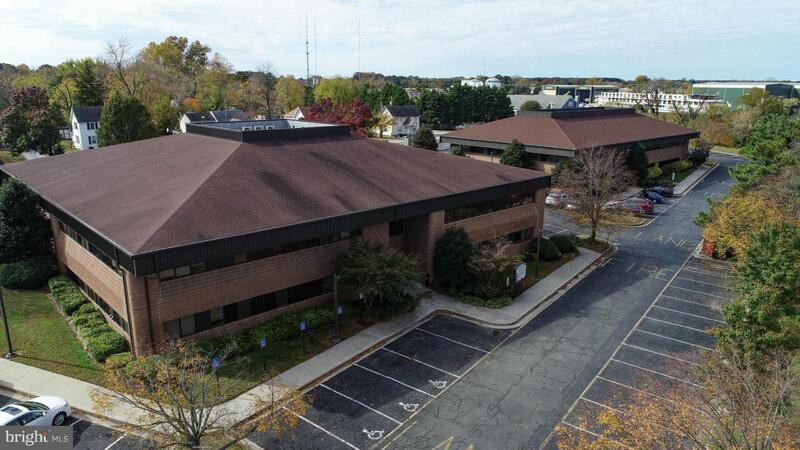 Located within close proximity to Downtown Salisbury and Peninsula Regional Hospital and overlooks the Wicomico River. The building allows for uses other than medical. A copy of the leaseagreement is available upon request.